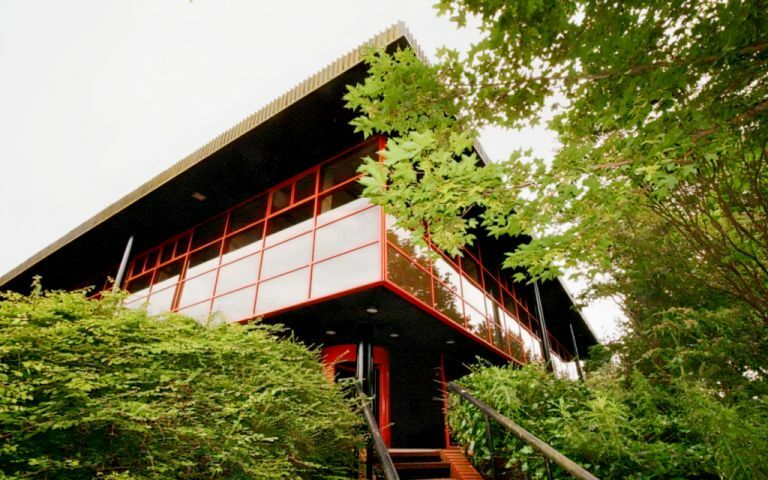 The Livingston offices are housed within a modern two storey building set amongst lush greenery, tall trees and landscaped gardens. Clients benefit from plenty of available secure parking onsite. Offices are rented on flexible, single page licence agreements for short durations of just a few months or more providing an extremely adaptable solution. The offices are ideally located within Kirkton Campus, housing a wide range of international companies. The business centre lies west of Livingston Town Centre and is accessible from both Junction 3 and 3a of the M8 Edinburgh to Glasgow motorway. Access is further enhanced with Edinburgh International Airport, approximately 14 miles away, along with Livingston North, Livingston South and Waverley Station and local bus services providing transport links to the Town Centre and West Lothian areas. Local attractions close to Bizspace Fleming House business units include; Almond Valley Heritage Trust, Calderwood Country Park, Edinburgh Zoo, Livingston town centre, Carmondean Library and West Lothian House with the business community being served by Scottish Enterprise, Edinburgh Chambers of Commerce and Eliburn Campus.